child and adolescent consultant psychiatrist job in queensland, australia. up to au$425k plus oncall. 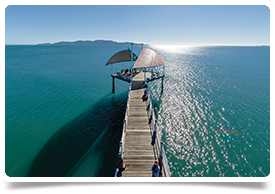 Child and Adolescent Psychiatrist, Tropical coastal city, Queensland, up to AU$425k + oncall. Remuneration up to AU425k + oncall allowances per annum (depending on experience). Great beaches, restaurants, bars, cafes. Fantastic schools - 3 private high schools with exceptional Australia wide reputations. 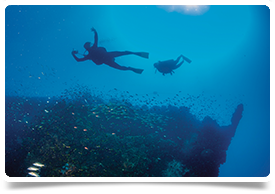 Amazing lifestyle suited to those who love the outdoors, incredible food produce and warmer climes. Most comprehensive mental health service in Queensland outside of Brisbane. Close links with James Cook University. Impressive work environment -great facilities, well funded service and friendly, collegiate peer group. 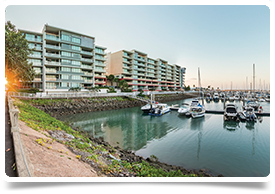 This attractive Queensland City is a major drawcard for its sensational tropical climate, laid back lifestyle, quality housing and lucrative remuneration. The mental health service in Townsville is the most comprehensive outside of Brisbane in the state of Queensland. They currently require the services of an experienced and dedicated Consultant Child and Adolescent Psychiatrist. There is a headcount of 9 CAMHS currently with a view to grow further in the future. The service has the only adolescent unit north of Brisbane. If not FRANZCP, you will be a Consultant Psychiatrist with at least three years experience at that level and will have completed your specialist training in either UK, Ireland, USA , Canada or NZ. 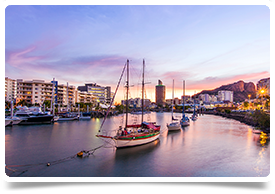 For more information about working in Townsville, Australia and the RANZCP process please get in touch now!